These BRES students raised over $1,800. while participating in the Kids Heart Challenge (formerly Jump Rope for Heart). 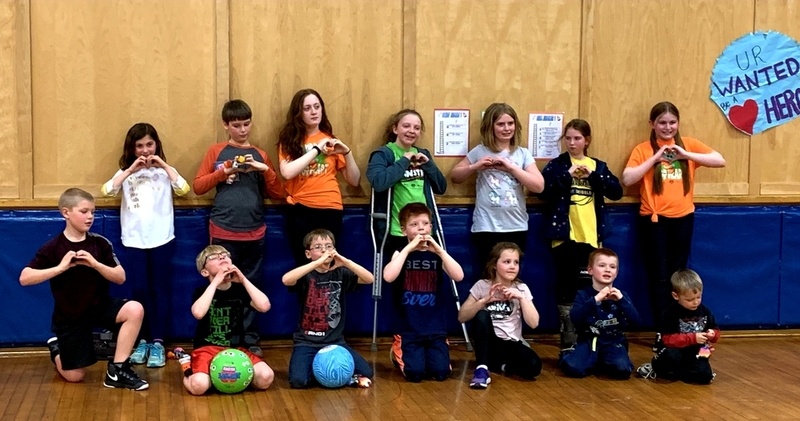 Participants enjoyed exciting jump rope activities, a healthy snack, lively music, and great door prizes while learning about the importance of volunteerism and having a healthy heart. Monies for this event go to the American Heart Association's fight against heart disease.